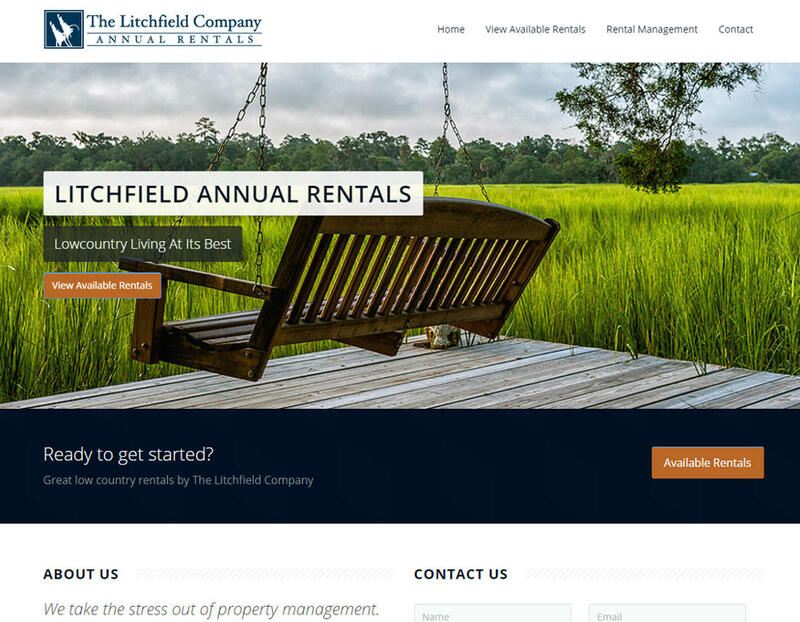 If your vacation travels take you North of Pawleys Island, you can find many other properties with which the Litchfield Company is associated. 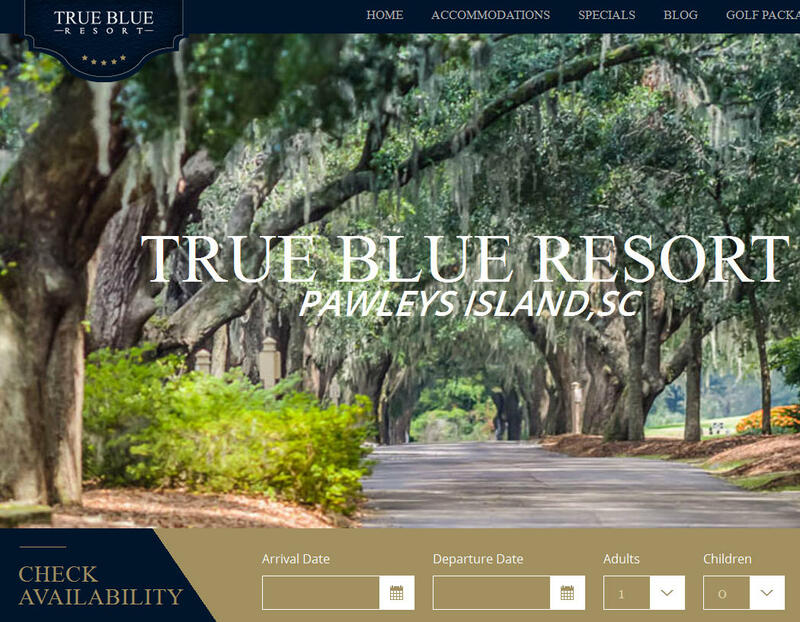 From Myrtle Beach Resort on the South end of the county to Barefoot Resort in North Myrtle Beach, we work in conjunction with hundreds of comfortable, affordable, and exciting accommodations throughout the Grand Strand. From golf villas to oceanfront luxury condos, you can find it all. Browse the links below to discover more about our sister sites. 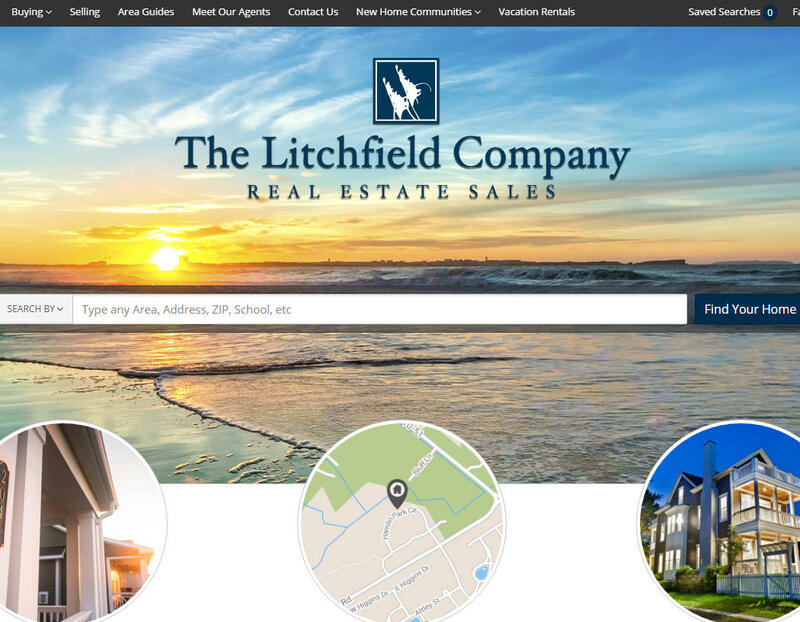 The Litchfield Company Real Estate, connects families with a great selection of homes in beach, river and golf communities along the South Carolina coast. Among their properties, you will find townhomes, single family and estate homes, along with commercial properties and residential sites. 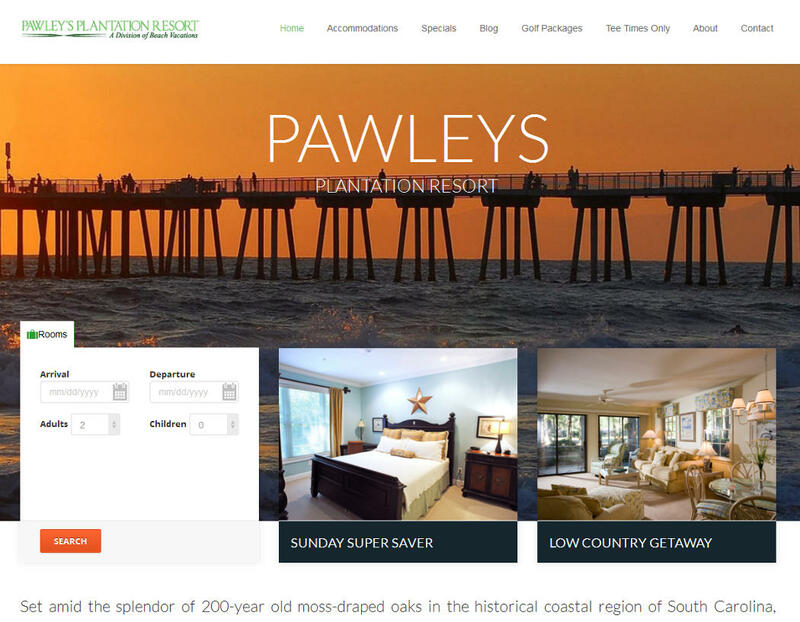 Beautiful beaches, scenic marshland, and a wide variety of shopping, dining and entertainment choices: from natural beauty to modern amenities, the Hammock Coast truly offers it all. Owning a property at the beach is a fantastic opportunity.